CLICK HERE to visit and "like" our page! 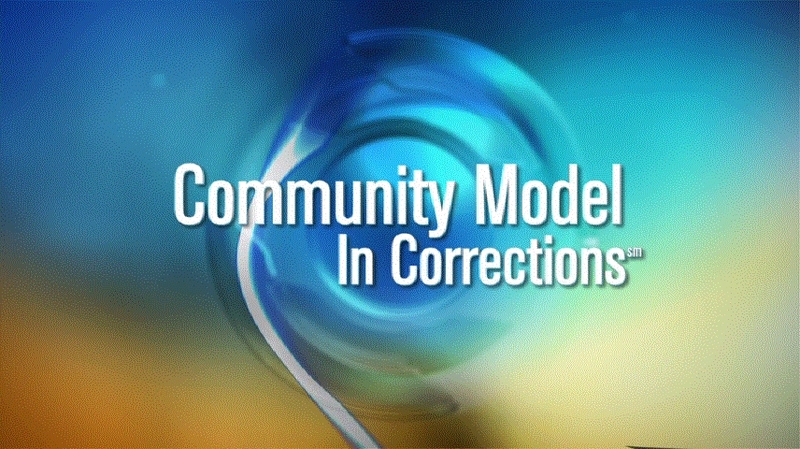 The Community Model is an umbrella and inclusive program designed to be used in jails, prisons, drug courts, probation/parole, and reentry. This model is theoretically based on what is called an “experiential, systems approach, social model,” specifically adapted by two experts on correctional programming, Morgan Moss and Penny Patton. While it addresses the underlying life issues that give rise to anti-social conduct, it does much more. Community is not the absence of dispute and conflict, it is the presence of inclusion and dignity. 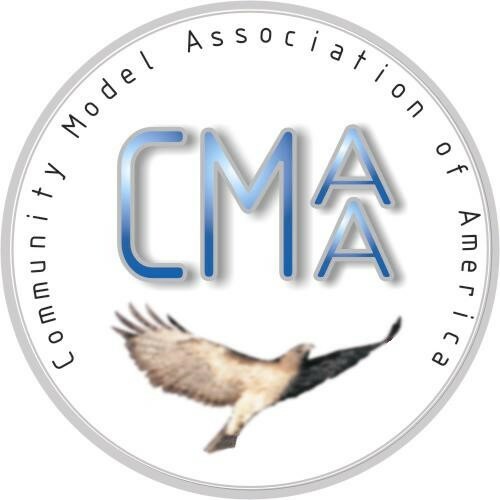 © 2016 by Community Model Association of America. Featuring Robert W. Fuller, Ph. D.